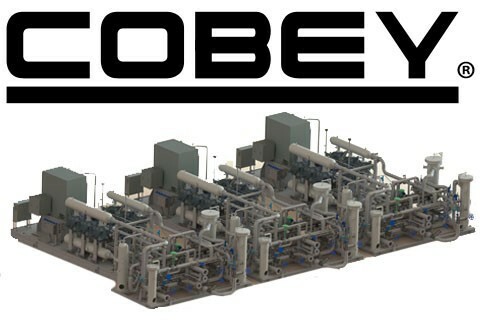 Cobey provides custom designed compressor and rotating equipment packages for the oil & gas industry. Established in 1987 the Cobey team provides customers with more than 30 years of custom compression design, engineering, and manufacturing expertise. Cobey's team works hand in hand with clients to deliver systems that meet complex application specific requirements.